If you have recently noticed that your Android mobile phone is running somewhat slower. It may be due to lack of memory space. A perfect way to get back to normal is to eliminate applications that we no longer use well. For example, all those games that we have left aside or other apps lacking in functionality. 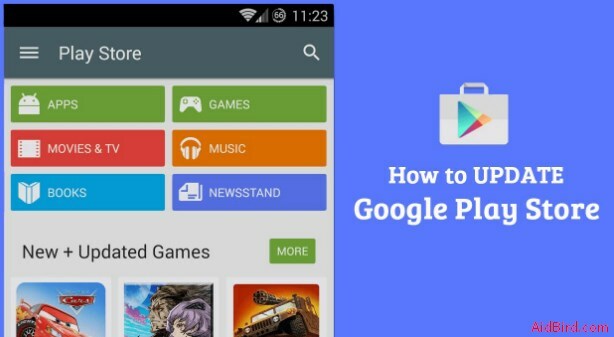 In this article, we present how to delete apps on android and pre-installed apps step by step. 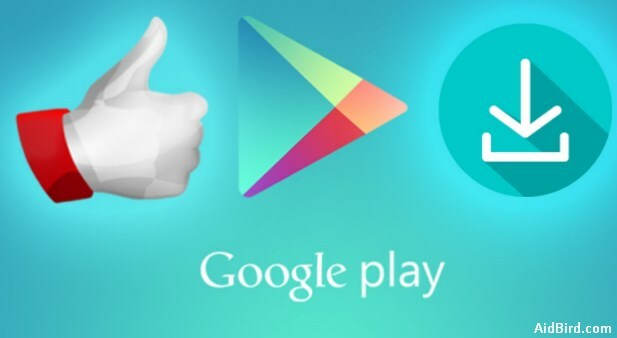 It is possible to delete the Android applications that you have downloaded from Google Play from there. You have to put in the search engine the name of the application you want to delete, and you will find the “Uninstall” button. One of the best ways is you can also access the option to uninstall and remove applications from an Android phone from the main menu of your smartphone. So, you must press the central button that allows you to access all the apps you have installed and found the one you want to uninstall. Once you find it, you will have to press on it continuously, without lifting your finger from the screen and dragging it towards the top. What you will have to do is swipe up, dragging the selected application to the trash can icon. As soon as you place the icon of the app to be uninstalled on the Uninstall option, you will see how it will appear highlighted in red, and it will be then when you can lift your finger off the screen and drop the application in the trash can. Your Android device will ask you for confirmation to uninstall this application. In case, you had made the action accidentally, or you had selected the wrong app. Make sure you have done well and then press the option ‘Accept.’ At this time, the process of uninstalling the application will begin. It will be removed from your phone. When it comes to root your Android, you will need an application like SuperOneClick and follow some steps you can find how to root an Android. And then you will only have to delete the application from the / system/apps folder. Those who are root users can eliminate many of the applications that are pre-installed on the mobile. However, it is also possible to free space by disabling applications without the need to be root. But what is the difference between deleting and disabling? When disabling an app, we have the possibility that it stops running on our mobile, storing data and occupying space. Although it will not be eliminated from the internal memory of the mobile. It will not occupy resources when executing allowing us to optimize the space of the device. The apps that we select will have a copy in the system in case we wish to enable them again. To start removing pre-installed applications, you must go to the settings option. To continue low to the device and there choose the option “Applications” where you will have access to all the apps installed on your device. As you will see in this list of installed applications, there are many that you have downloaded yourself. Such as Facebook, Twitter or Instagram, but other apps are installed by default in your mobile. For example, Google Play Books, Play Music or YouTube. Many of these applications are not used by us and are occupying space. So, it is best to disable them. You should know that you cannot disable any app essential for the operation of the device. In this case, I have chosen YouTube because I do not use it. But you can choose any of the ones that you identify as pre-installed and that are not useful to you. Enter the pre-installed application and press the “Disable” button to stop consuming space and resources on your device. The system will tell you that by disabling this application others may be affected and if you agree to continue with the process, you must accept. Then it will ask you if you want to replace the app with the factory version. You must accept it. It is simple and fast! Following these steps, you will have already managed to eliminate pre-installed applications in Android without being a root user, and even if they are not completely out of mobile memory by disabling them, you will be able to gain a good portion of space to fill it with whatever you want. And if in the future you want to activate the app again you have to repeat the process by pressing the enable alternative. Android works great, but there is a small flaw in this operating system that many users simply do not support. The number of useless applications that come pre-installed on the mobile and that we do not know how to eliminate. In many places, you have read that how to delete apps on android from the factory it is necessary to be a root user. There is a way to disable them and free space on your device without being root. 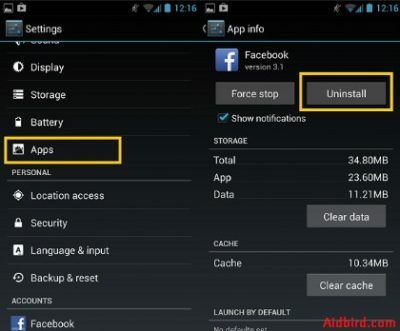 As you can see in our guide how to delete apps on android, it is quite simple to perform this process. Be very careful with what you delete, since there are certain applications of the system that is necessary. Your mobile may end badly if you delete what you should not have deleted. This method is very useful, especially for those ROMs. It comes loaded with bloatware from the manufacturer and that we cannot uninstall as usual. Previous articleFingerprint app lock for android | How to use it?